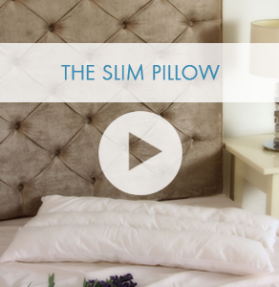 Sammy Margo shows you how this pillow can help you with pregnancy, back pain as well as tired achy swollen legs. Cover not included, but coming soon. 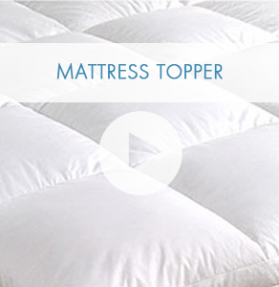 Sammy discusses how to review your bedroom for a great night’s sleep. 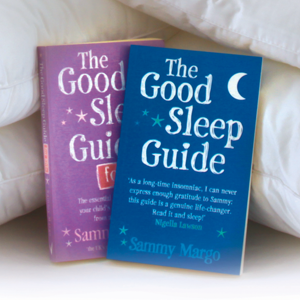 Many of us are struggling to get a decent night’s sleep, Sammy Margo Sleep Expert gives us an insight as to why this might be happening. 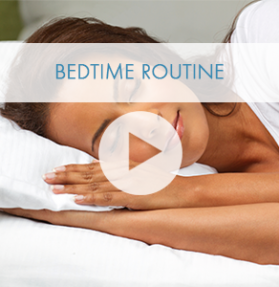 Sammy Margo, Sleep Expert talks about the importance of developing a bedtime routine. 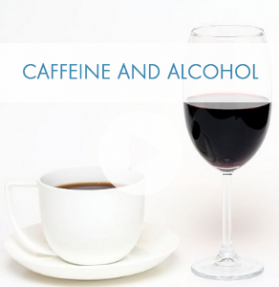 She discusses techniques to help you wind down after a hectic busy day. 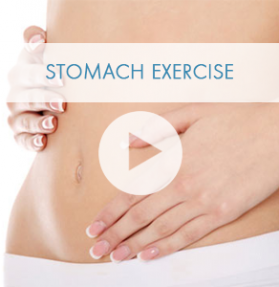 This stomach exercise can improve your core stability aiding in preventing issues with lower back pain. 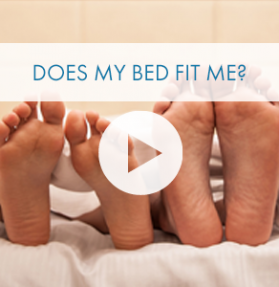 Does My Bed Fit Me? 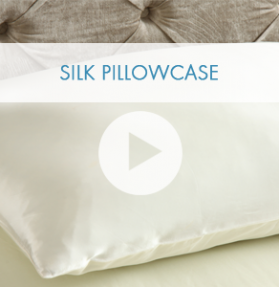 Great pillow, has worked wonders! 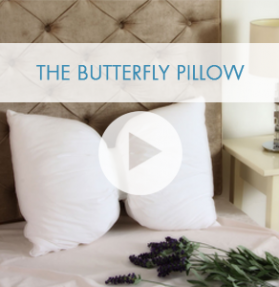 The butterfly pillow is brilliant! I've suffered with my neck for some time and this has really helped. 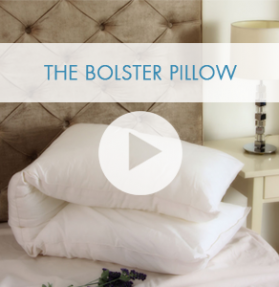 I no longer wake up with s stiff neck several times through the night! Money well spent! 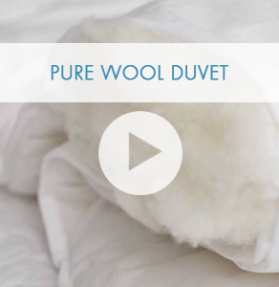 Sammy Margo is a sleep expert and qualified chartered physiotherapist with a Master’s in Physiotherapy from University College and The Middlesex Hospital.